Caldrea was founded on a simple and powerful idea—that caring for our homes should be a beautiful experience. 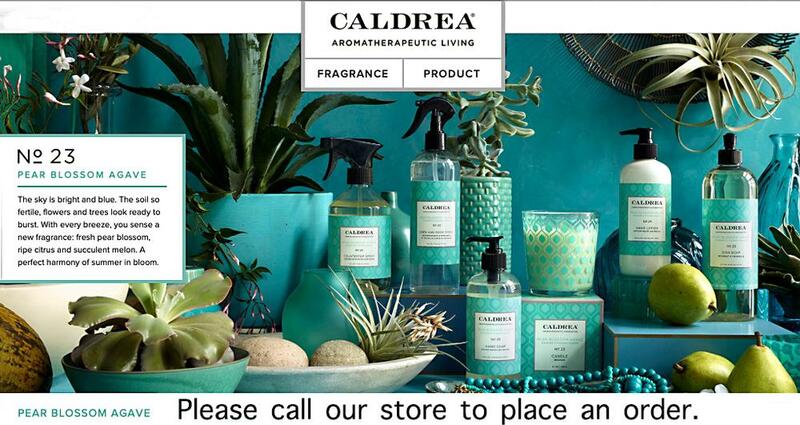 Every day, we aim to provide the most gratifying and thoroughly addictive home and body care products available. We're passionate about choosing the most potent and responsible ingredients that are incredibly effective, yet safe and gentle for our homes and our loved ones. It is this passion that centers our product experience, connecting beauty, thoughtfulness and optimism. It is a reflection of the positivity we hope to inspire in people's lives. We create incredible, effective formulas that are addictively pleasurable to use and are crafted to be safe for you, your home and the earth.